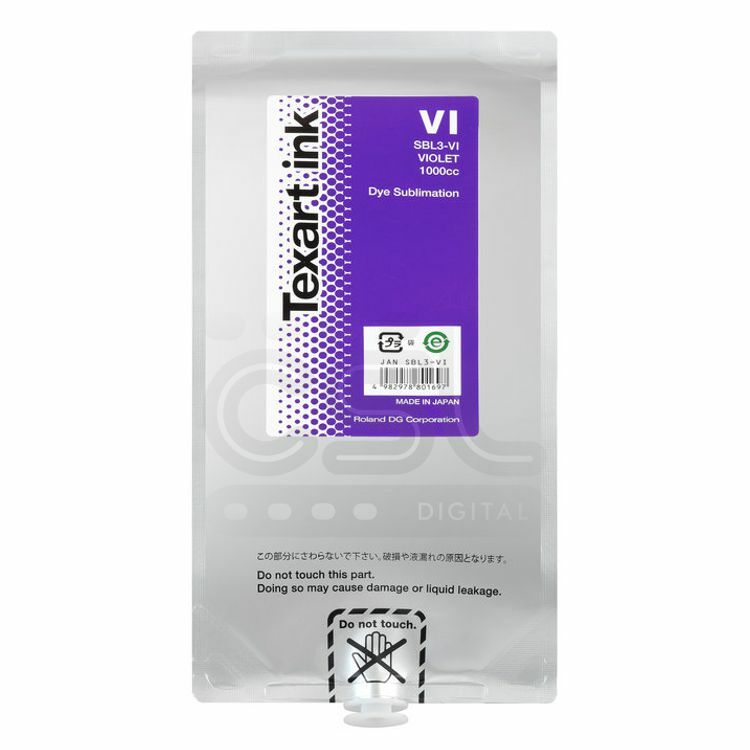 Developed specifically to work with the Texart RT-640 and Texart XT-640 dye-sublimation printers, the Texart ink delivers vivid colours with superb quality and works with the Texart RT-640 and Texart XT-640 to provide highly stable performance. 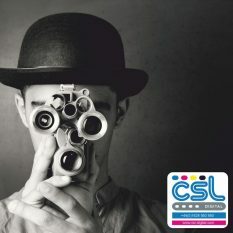 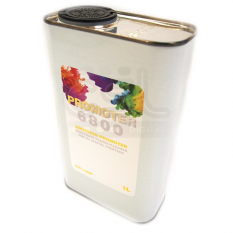 Ideal for use on a wide range of applications including apparel, signs, interior décor, fashion and original goods. 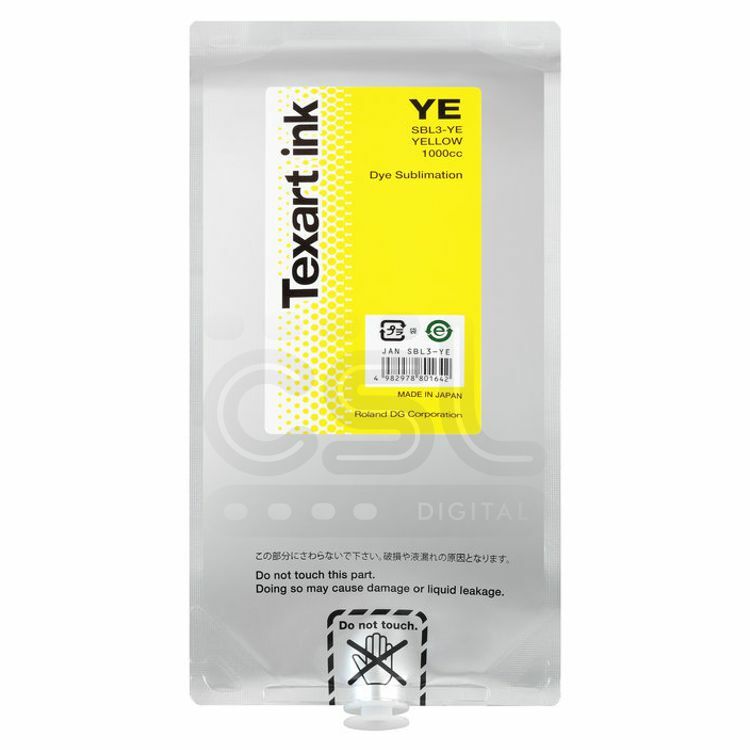 Bring in the Texart CS-64 Caldender unit to perfectly finish the products created with the Texart RT-640 sublimation printer and inks – the combined Texart solution will provide you with the dye-sublimation package your business has been racing to find. 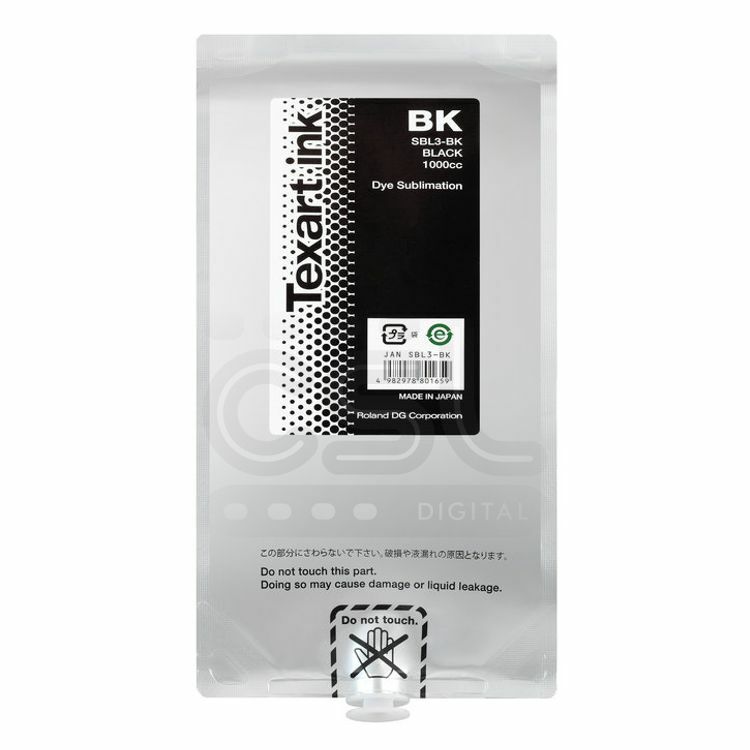 Texart inks are available in both four (CMYK) and eight colour versions (CMYK plus Light Cyan, Light Magenta, Orange and Violet) – and the outstanding colour quality means that previously colours which were printed on sublimated fabrics looked faded with dulled blacks, missing greys and fuzzy details are replaced with the Texart inks bold, vibrant colours and rich velvety blacks, as well as subtle gradations and fine details. 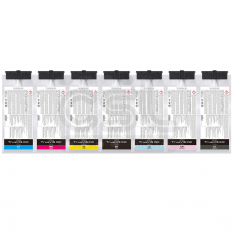 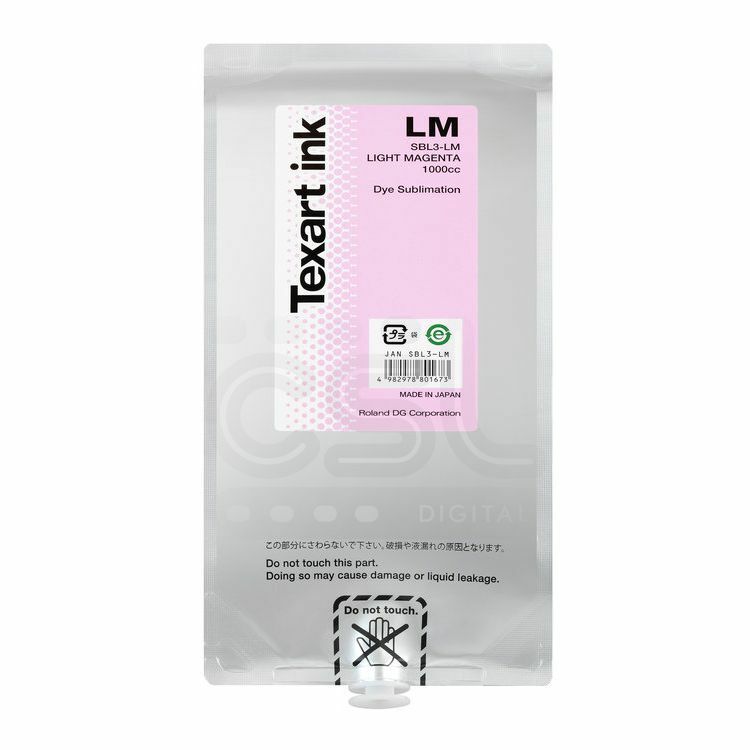 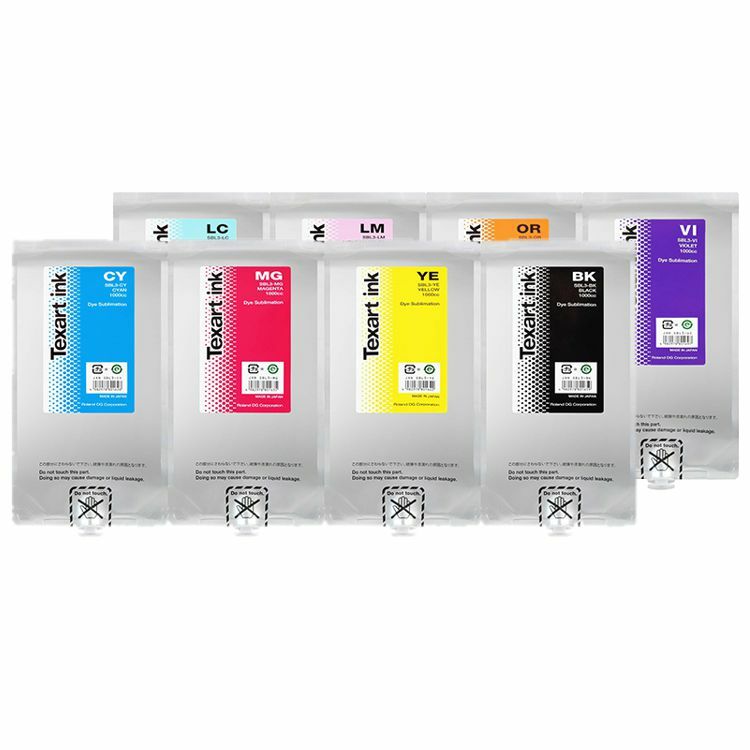 In 4-colour configuration, the Texart inks work in combination with Roland’s proprietary Ink Switching System in the RT-640 and XT-640, to automatically switch to the other ink pouch for unattended continuous printing. 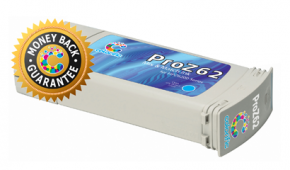 For even greater efficiency, you can replace an empty pouch without stopping the printer. 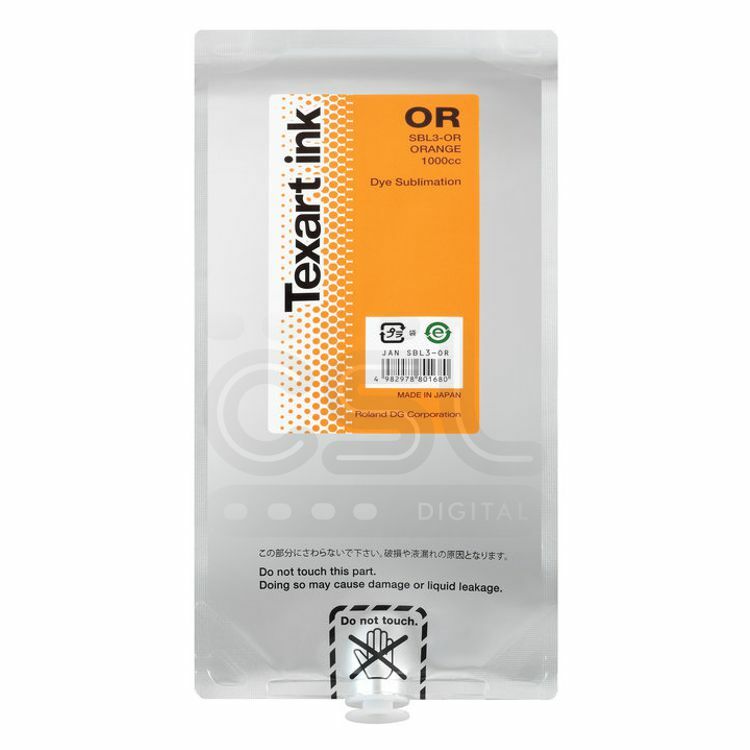 The Texart inks have been awarded the OEKO-TEX® Standard 100, product class I certification; the highest safety certification. 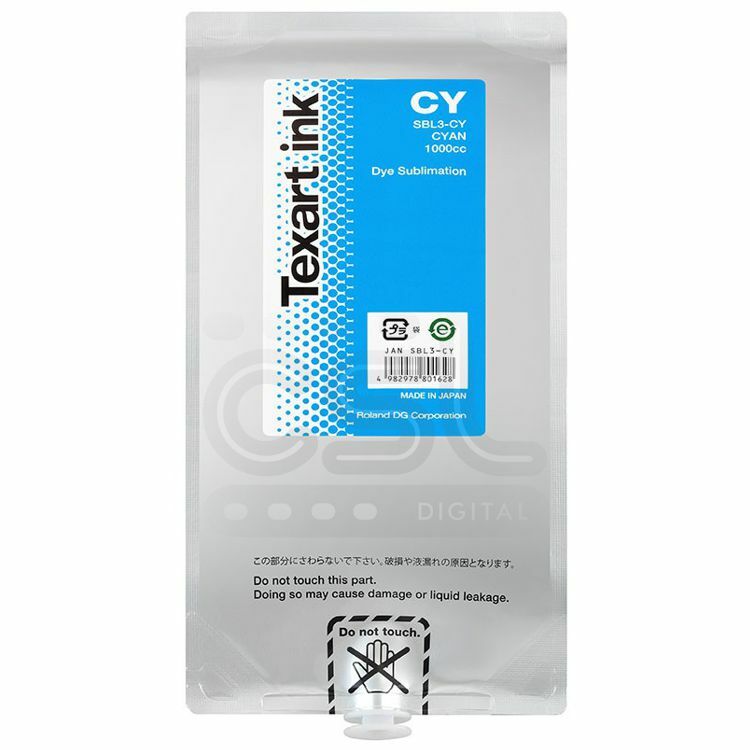 OEKO-TEX® is an independent certification system for testing the safety of textile materials and chemicals at every stage of production from raw materials to end products.OEKO-TEX® Standard 100 is divided into four classes based on human ecological requirements – class I ensures that printed textile items are safe for babies and toddlers and is the most difficult to achieve.